We are a small but innovative firm of accountants based in the Scottish Highlands with offices in Gairloch and Inverness but attracting clients from across the UK - distance is no problem. We specialise in small and medium sized owner managed businesses with turnovers up to £5m. Established over 30 years ago, we have built up considerable experience in the small business sector. 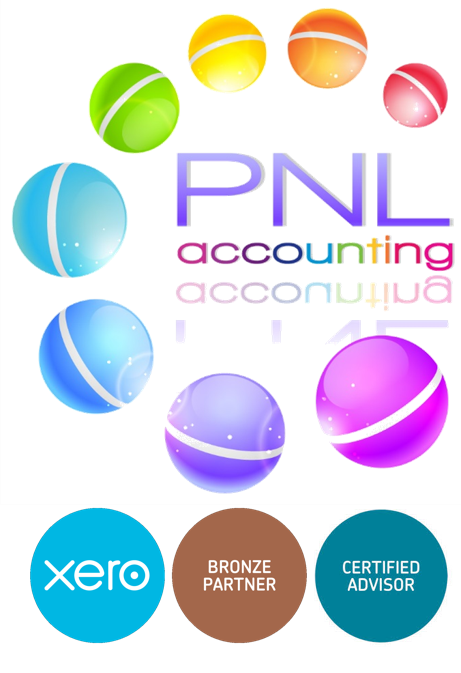 At PNL Accounting, we are here to help you meet all your accounting needs. We aim to minimise your tax liability, save you money and deal with the ever increasing administrative burden that small businesses must put up with - while you do what you do best, run your business. Craig Harvie, of Eden Legal Agricultural Solicitors, is a rural business lawyer and colleague of Alison McKean. Craig often joins Alison on her visits to our office and is also keen to bring his legal expertise (including Crofting Law) to the area. McKean Gardner and Eden Legal work together and are based in Perth, Scotland. Please click here to contact Alison McKean or click here to contact Craig Harvie.